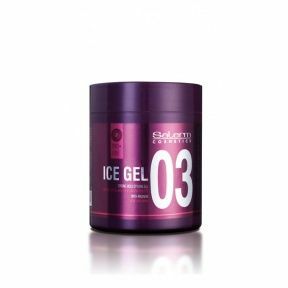 Flexible, resistant styling gel with memory effect. With the energizing and anti-oxidant properties of caffeine. Fast drying with wet look finish. No build-up.